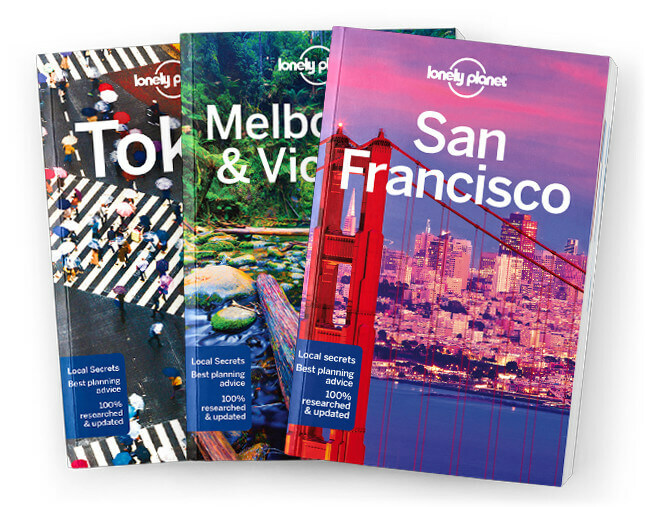 This is the Day Trips from Seattle chapter from Lonely Planet’s Seattle guidebook. Want to escape the city? This chapter includes the very best excursions from Seattle and they can each be completed in a day. Must-sees include Bainbridge Island and Whidbey Island. Coverage includes: Bainbridge Island, Whidbey Island, Snoqualmie Valley, Olympia, La Conner and Mt Rainier.